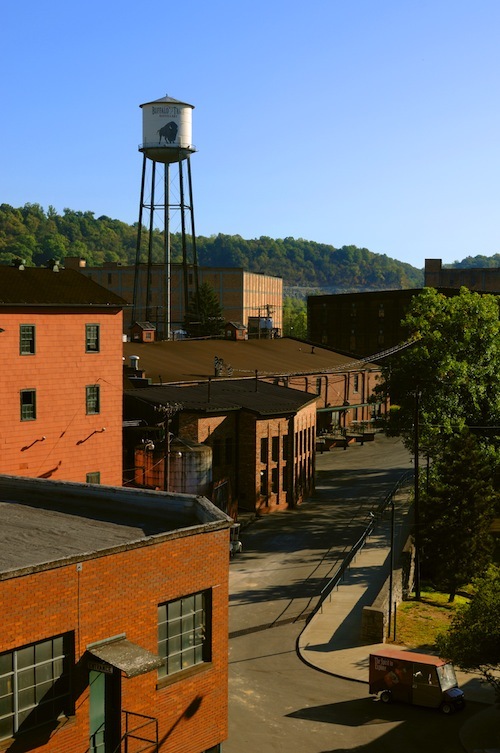 Pappy Van Winkle Bourbon Stolen from Buffalo Trace Distillery, a $26K inside job? BourbonBlog.com has just been made aware of a large batch of Pappy Van Winkle Bourbon being stolen at the Buffalo Trace Distillery. This was first reported today by The State Journal of Frankfort Kentucky, (see their full story below they shared with us). We’ve contacted Buffalo Trace and Old Rip Van Winkle Distillery for comment. Bookmark this page as we will bring you the latest updates as we have them, and subscribe to our Bourbon newsletter for the latest Bourbon news on this link. Sheriff Pat Melton said his office is conducting an investigation after more than $26,000 of rare bourbon was reported stolen from Buffalo Trace Distillery. “Right now we are looking at it as an internal theft,” Melton said. 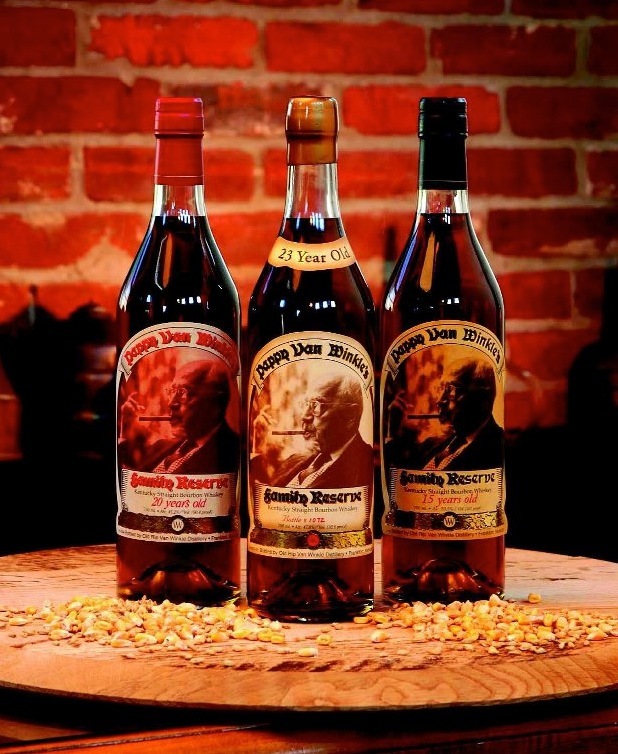 Melton said Buffalo Trace reported Tuesday that 65 cases – with three bottles per case – of Pappy Van Winkle’s Family Reserve 20 Year bourbon and nine bottles of Van Winkle Family Reserve Rye were taken. 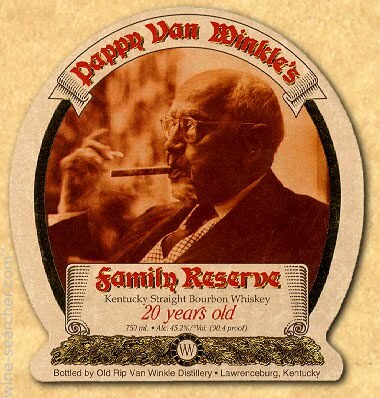 Pappy Van Winkle’s Family Reserve 20 Year bourbon is worth about $130 a bottle. According to the Buffalo Trace website, it is the top rated bourbon whiskey in the world, with a 99 out of 100 rating by the World Spirits Championship. Van Winkle Family Reserve Rye is aged for 13 years and is worth about $25 a bottle. Melton said the bourbon was stolen over the last couple of months. Buffalo Trace representatives could not be reached for comment. “It will be a challenge but we’re going to do the best we can,” Melton said.